*Minimum of 6pcs required for this item. Quantity must be a multiple of 6. 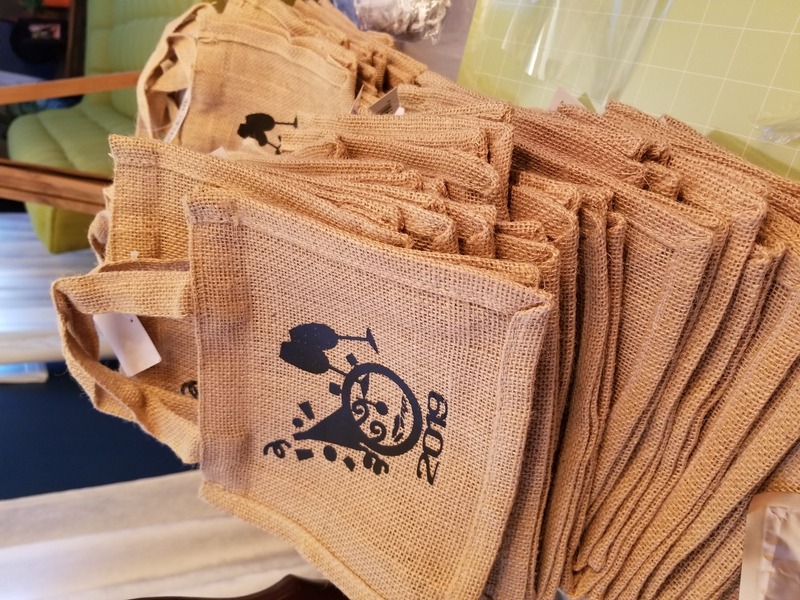 These 100% jute tote bags would make great gift bags to your friends and family. Their strong burlap bag material make them last long years of usage. Use these as decorations, gifts, giveaways or easily add your logo or art work on them to show off your style. 7" x 6" x 2.75"
These bags made great gift bags for my friends at New Year. I personalized them and filled the bags with treats. Durable and great looking. Just perfect.